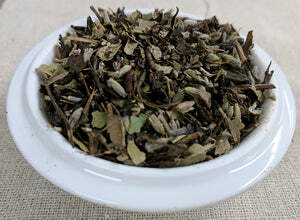 Ingredients: Organic Jasmine Green tea, organic lavender buds, organic hojicha, organic citrus flavoring. Mug (8oz water): 1.5 level tsp • 170º • Steep for 2.5 min. Teapot (8oz water): 2 level tsp • 170º • Steep for 2 min. 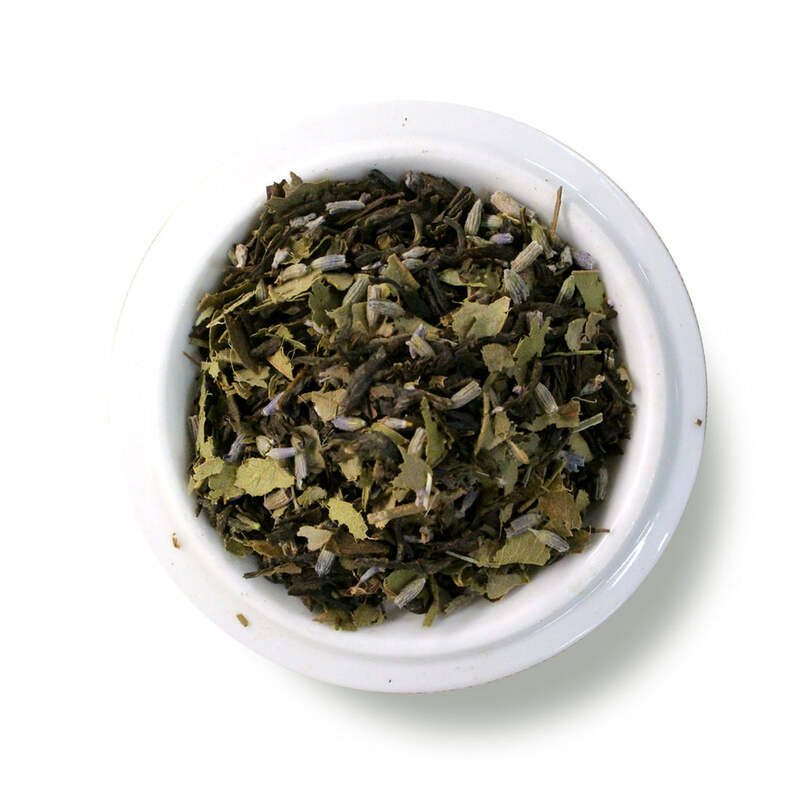 The lavender and jasmine work very well together and make this tea perfect for a post-meal, evening drink. 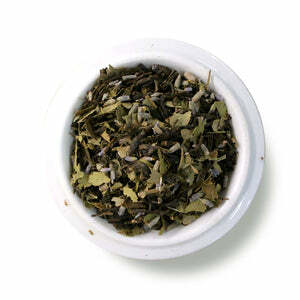 Sometimes in teas with lavender that's all you can taste. No so with this tea, though I would say that it is the stronger flavor over the jasmine.